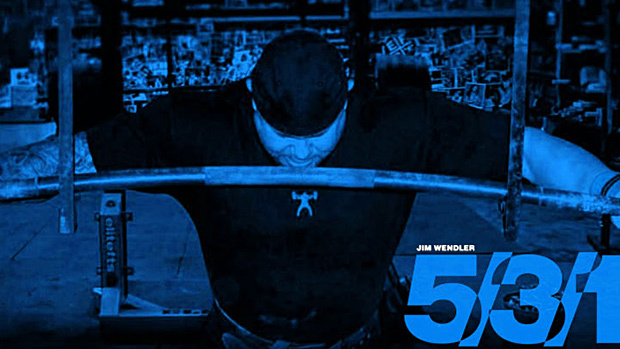 Jim Wendler is the creator and author of the 5/3/1 Training Program. This program has been used by millions of athletes and lifters of all ages and abilities. When Jim approached us to help establish Organic Search Traffic as a sales channel and strengthen their brand presence against growing competition – we were happy to take on a new challenge and work with one of the icons in the strength training & fitness niche. Our team performed an in-depth audit on their entire content copy, technology and their off-site state-of-affairs. We quickly realized that they were missing a lot of potential back links from Jim’s extremely popular blog column at T-Nation and sought to leverage the column to bring in an additional 54% Search Visitors in the first month. 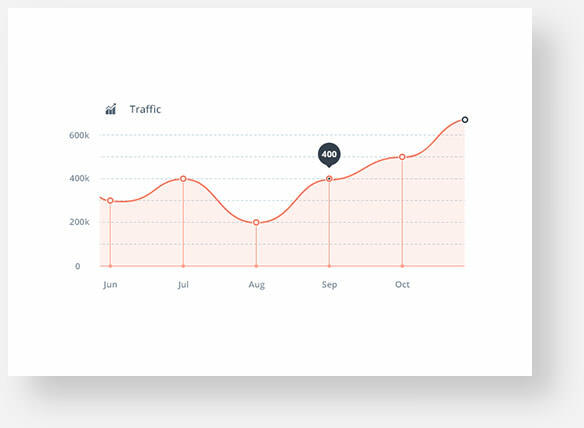 This helped us further expand the scope of our campaign with Jim to add-on PPC and roll out a great Email Marketing campaign to help the brand stay in touch with it’s dedicated audience – which in-turn resulted in an increase of 27% in recurring purchases.